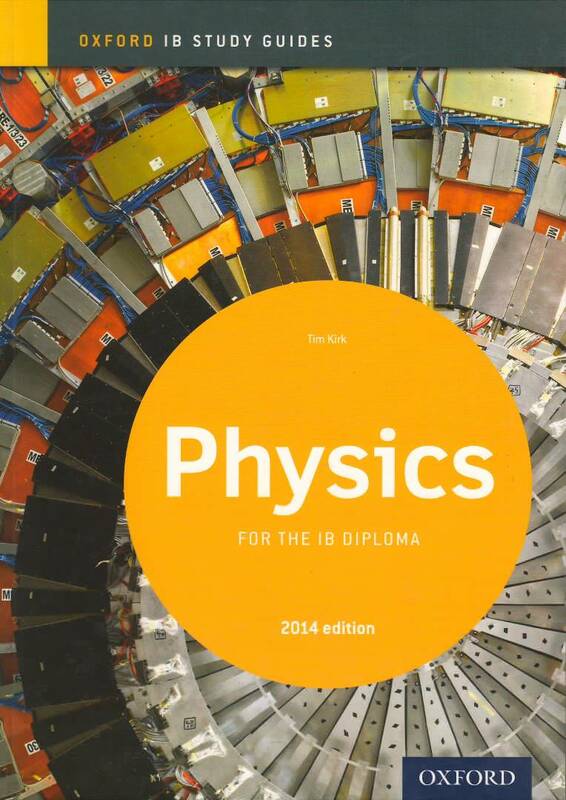 Closely supporting the Physics Curse Book, this comprehensive study guide effectively reinforces all the key concepts for the latest syllabus at SL and HL (first examined 2016). 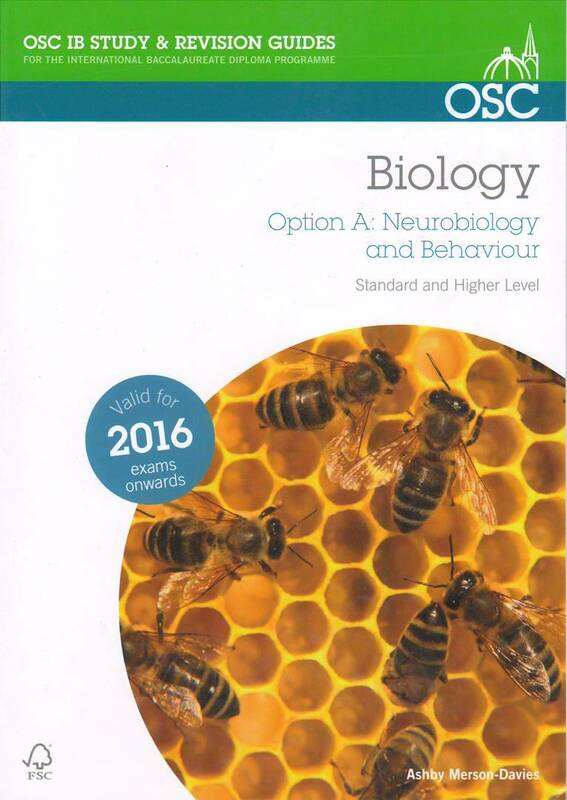 Packed with detailed assessment guidance, it supports the highest achievement in exams. 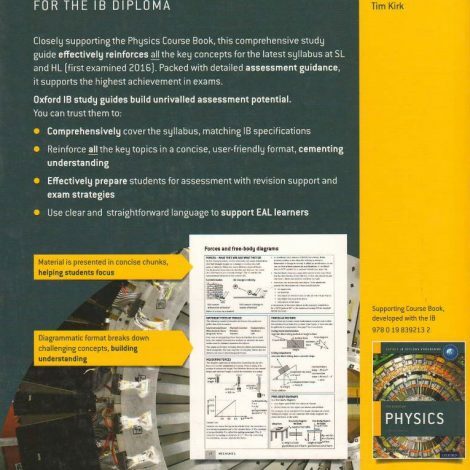 Oxford IB study guides build unrivalled assessment potential.